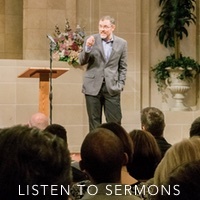 In this episode of the CrossTalk podcast, Wes, Sam, and James are joined by special guest Fred Dominguez, the preacher for the church of Christ in Pecos, Texas (read his blog, LetGodBeFoundTrue.net). 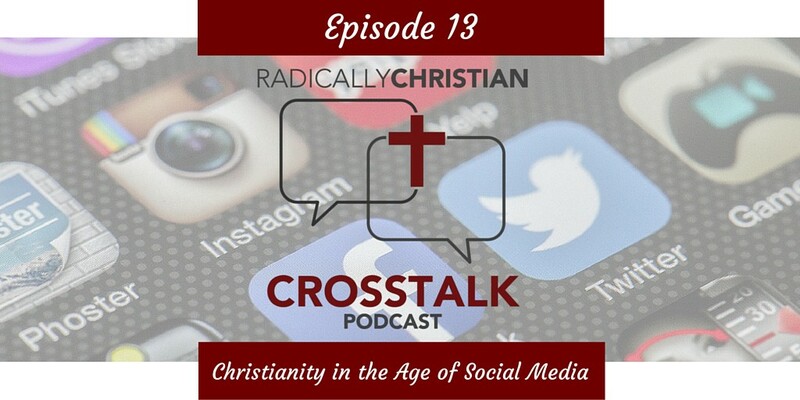 They discuss some of the positive and negative aspects of being a Christian and doing ministry in the age of social media. What are some of the pitfalls of Facebook and Twitter, and what are some of the ways Christians can use these social networks for God’s glory?